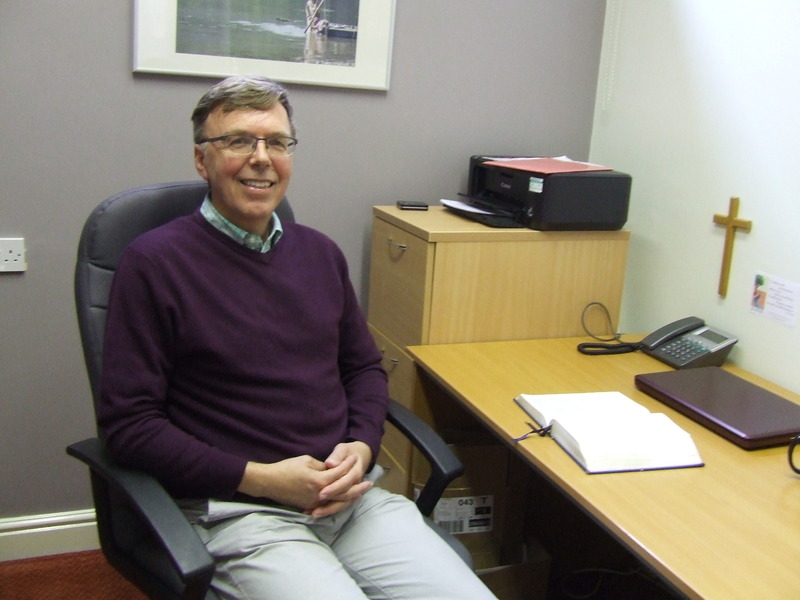 The Revd Gert Glasius joined us in 2010 after ministries in London, Ashby de la Zouch. 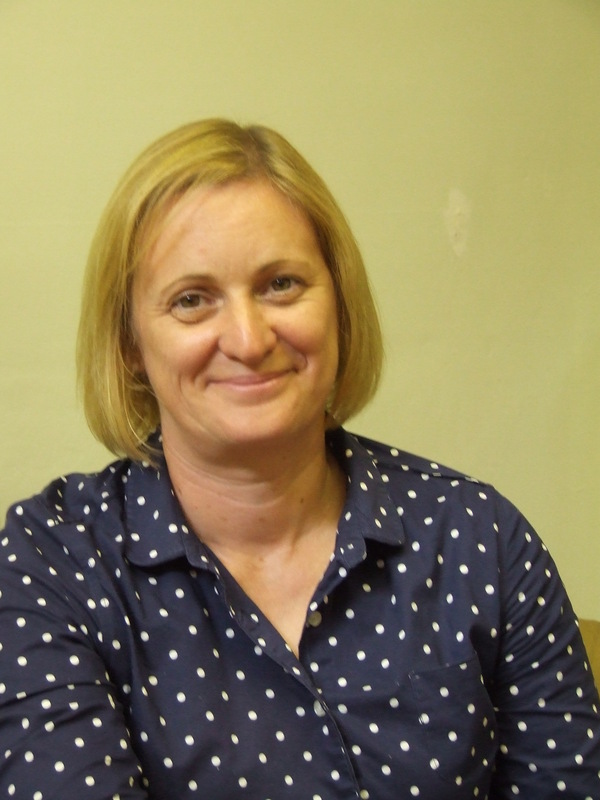 Running The Lectio Divina Trust and looking after struggling churches. Originally from the Netherlands, he is married with 2 adult children. 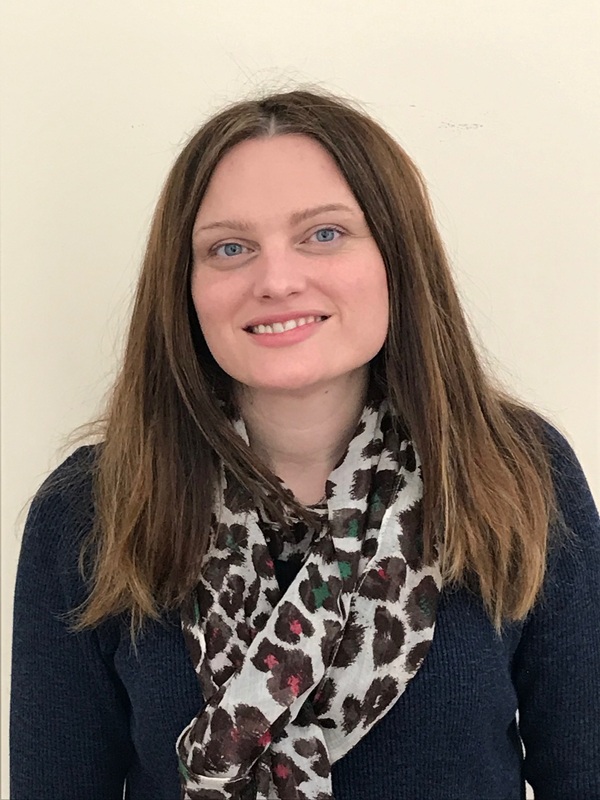 Marianne Birtwistle was appointed as our new family worker recently. 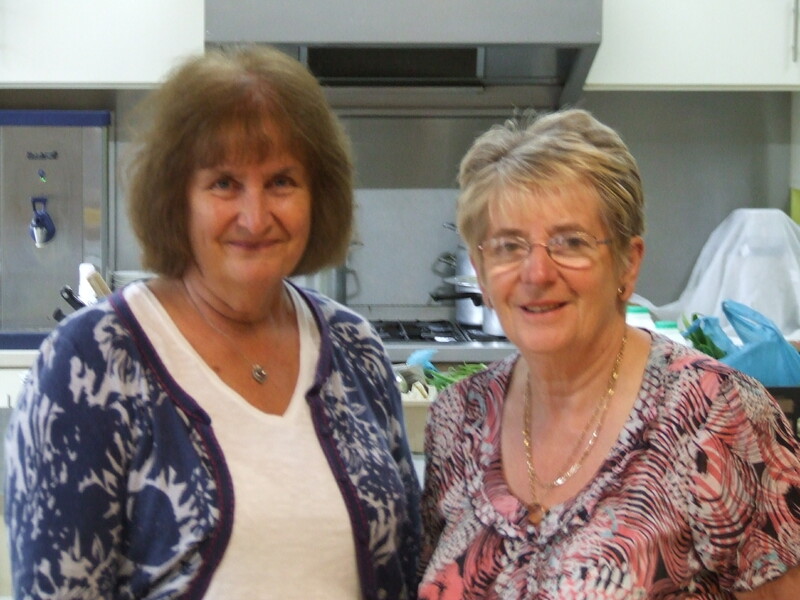 Geraldine Gorse is responsible for our catering needs including Lunch Break and Lunch Club. She is helped by Alison and a group of volunteers. All our groups and activities are run by or supported by a large group of volunteers drawn from both inside and outside our Church fellowship.